At the Cake Boutique, we want you to create your own memories by making you the perfect cake. We have many cakes that you can choose from, but it's always nice to be able to build your own. 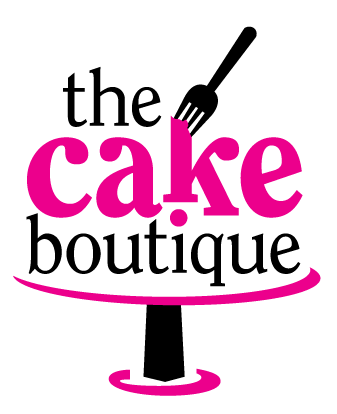 Take a look at our three simple steps to creating your dream cake, starting with choosing your base cake! *If your base already has a special filling, skip to step 3.